This Fairway Headcover by Team Effort features the Headcover Matching System consisting of Driver, Fairway and Hybrid headcovers. Constructed of durable 420D nylon. 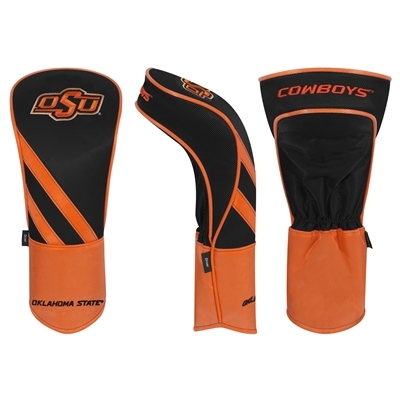 Embroidered with the OSU Brand logo and Cowboys trademarks.